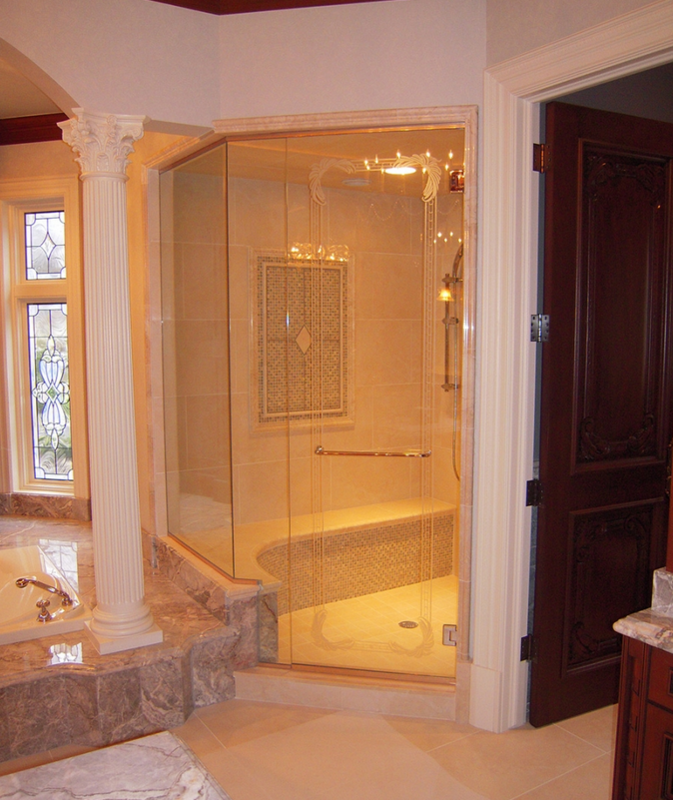 Reid Glass specializes in transforming ordinary bathrooms into extoridary spaces with frameless glass shower enclosures and custom glass mirrors. Reid Glass has a team of experienced artists who can install frameless European shower doors that are custom designed for your bathroom. Our glass finishes are complemented by unique European-style hinges and other sleek fixtures designed for any modern bathroom. Also, the Frameless shower doors bring a contemporary art luxury that matches the style of your bathroom. 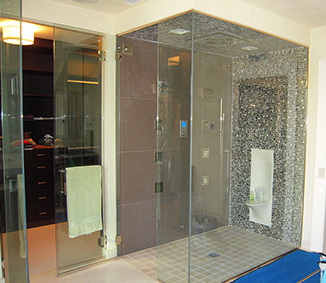 The state-of-the-art, clean look of our shower enclosures exudes spa feel.